Below you fill find all funeral homes and cemeteries in or near Belvidere. Belvidere is also known as: Warren County / Belvidere town. Their current mayor is Mayor Linda H. Stettler. Zip codes in the city: 07823. Some of the notable people born here have been: (john insley blair), (c. ledyard blair), (william mcmurtrie), (henry s. harris), and (ernest schelling). Belvidere is a town in Warren County, New Jersey, United States. As of the 2010 United States Census, the town's population was 2,681, reflecting a decline of 90 (-3.2%) from the 2,771 counted in the 2000 Census, which had in turn increased by 102 (+3.8%) from the 2,669 counted in the 1990 Census. It is the county seat of Warren County. 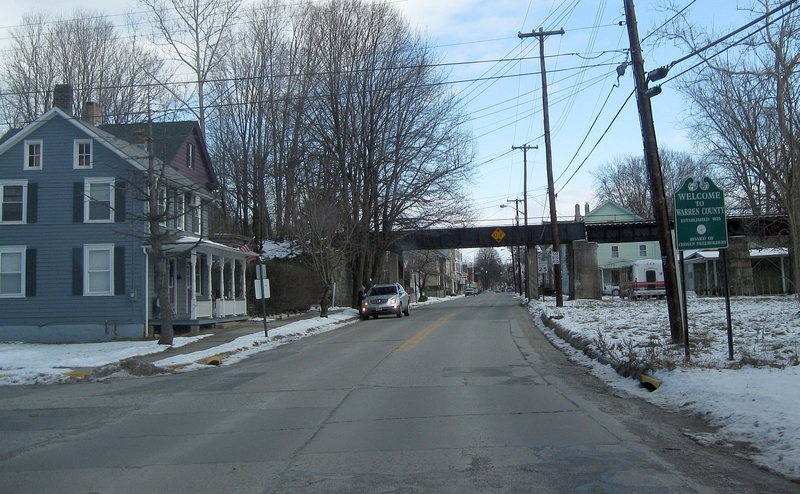 Belvidere is located in the eastern section of the Lehigh Valley.Belvidere was incorporated as a town by an Act of the New Jersey Legislature on April 7, 1845, from portions of Oxford Township, based on the results of a referendum held that day. The town's name means "beautiful to see" in Italian. It was reported on October 4th, 2013 that Terrance David "Terry" Caudill passed away in Portland, Pennsylvania. Caudill was 77 years old and was born in Belvidere, NJ. Send flowers to express your sorrow and honor Terrance David "Terry"'s life. It is the county seat of Warren County, New Jersey County . 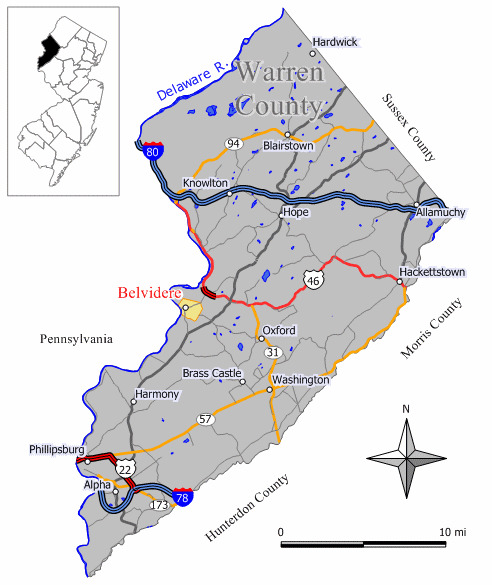 Belvidere is a Town (New Jersey) in Warren County, New Jersey County, New Jersey, United States. As of the United States 2000 Census, the town population was 2,771. . . Listing all funeral homes in Belvidere, New Jersey so you can easily send flowers to any location (same day delivery) or find any funeral service. Find a Funeral Home inBelvidere, New Jersey NJ to provide the caring burial and ceremonial services your family deserves. We work with local florists and flower shops to offer same day delivery. You will find budget sympathy flowers in Belvidere here. Our funeral flowers are cheap in price but not in value.